For over eighty-five years, Messiah has been the cornerstone of the Chapel's concert life and one of the centerpieces of Duke's holiday season. 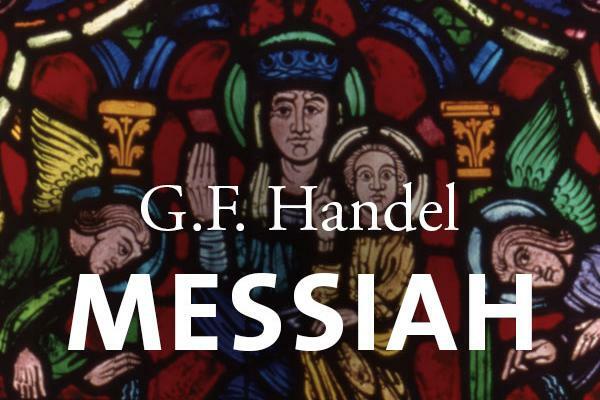 Performed annually during Advent, Handel's masterpiece relates the prophecy of Christ's birth, his life, death, resurrection, and glorification in heaven. In 1788, Mozart was commissioned to prepare an edition of Messiah for performance at the Imperial Library in Vienna. Though Handel's masterpiece was only some fifty years old, it was thought necessary to refurbish it for contemporary tastes. This outcome captures all of the beauty of Handel's original, while bearing the hallmarks of Mozart's singular creative genius. Duke Chapel Choir is joined by professional soloists and orchestra presenting Mozart's edition of Handel's Messiah for the first time in Duke Chapel, directed by Dr. Philip Cave.